Join our shared work space and become part of our community of creatives, innovators, entrepreneurs, technologists, and startups. 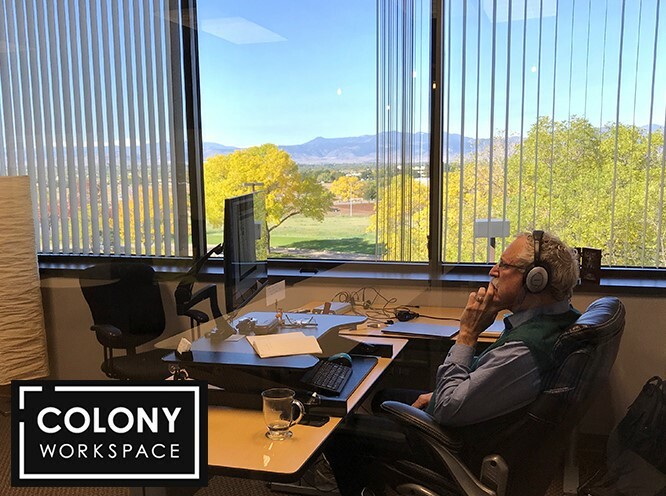 The advantage of an office at Colony Workspace rests in the ability to work, learn, collaborate, and be a part of a like-minded community that inspires you to operate at your peak level. Along with our private offices, executive suites, and business hub, we host community building events and workshops for our members. We believe coworking is also co-learning.